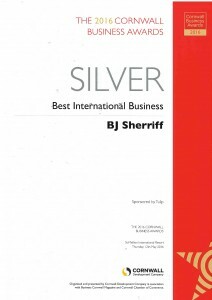 Browse: Home / Silver at the Cornwall Business Awards! Hooray! 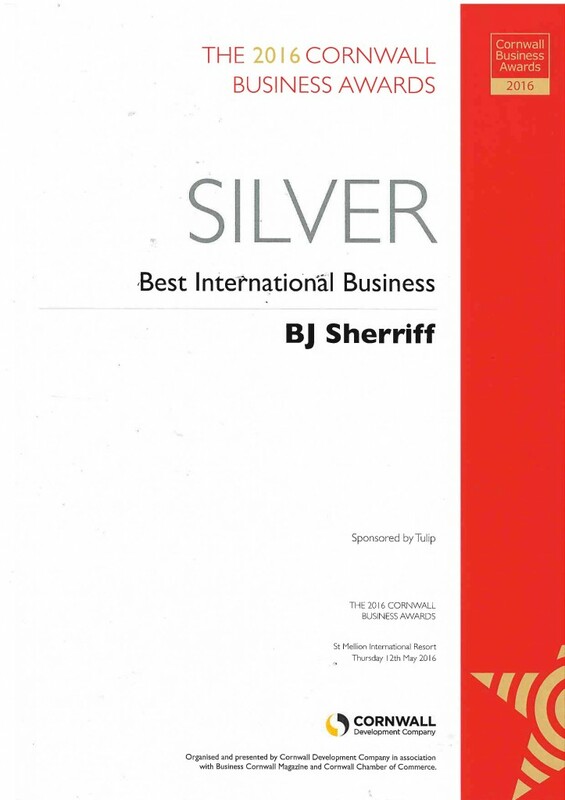 We’ve won Best International Business Silver at the Cornwall Business Awards 2016. We’re very excited here at BJ Sherriff HQ as we pride ourselves in sending the best of British manufacturing out to all four corners of the world. All handmade here in Cornwall.